Lash Key Ready to Download: Made for Your Convenience! It’s time to take your online business to the next level. If you have purchased a website with us, you now have full control over what to name your lashes! It’s your business so it’s your call. Plain and simple. We’ve renamed all lashes on the website to something more simple and less specific. 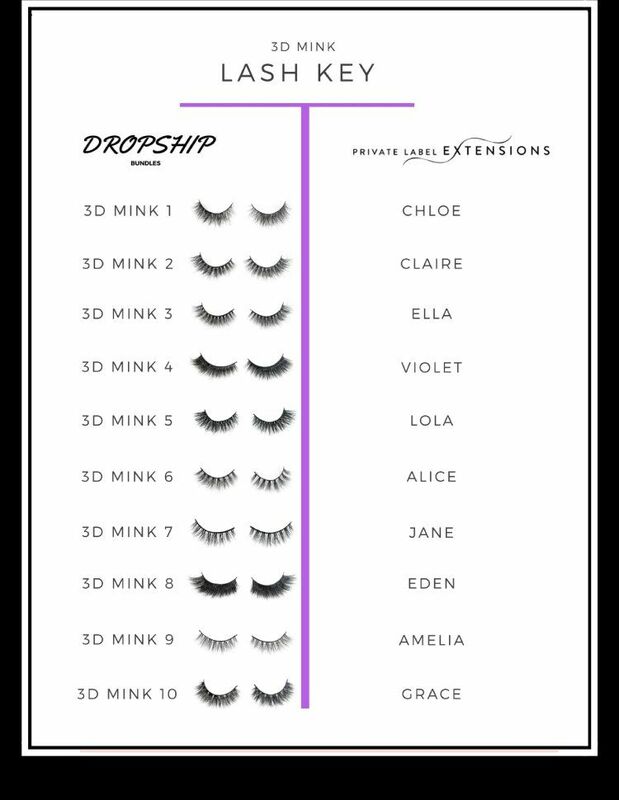 Our Chloe lashes from our 3D Mink collection will now be named “3D Mink 1”. 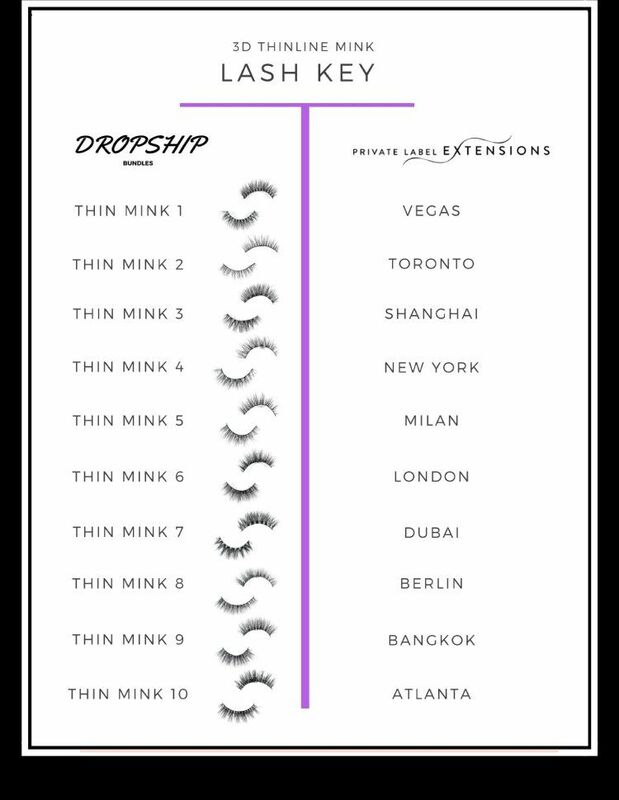 Our Vegas lashes from our 3D Thin Line Mink collection will be named “Thin Mink 1”. Our Daisy lashes from our 3D Volume Faux Mink collection will be named “Faux Mink 1”. You guys get the idea now? Great! 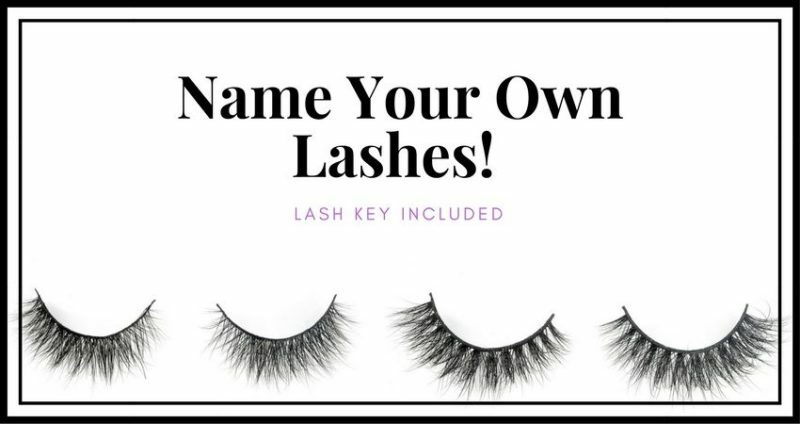 Next, we’ve given you the option to type in your own lash name for each lash style on the Dropship Bundles’ website. Shown below is a screenshot of how it will look like for each lash product page. Under “Style” there’s a text box where you can type in your own lash name. After you have given your lashes a name, simply add it to your cart! 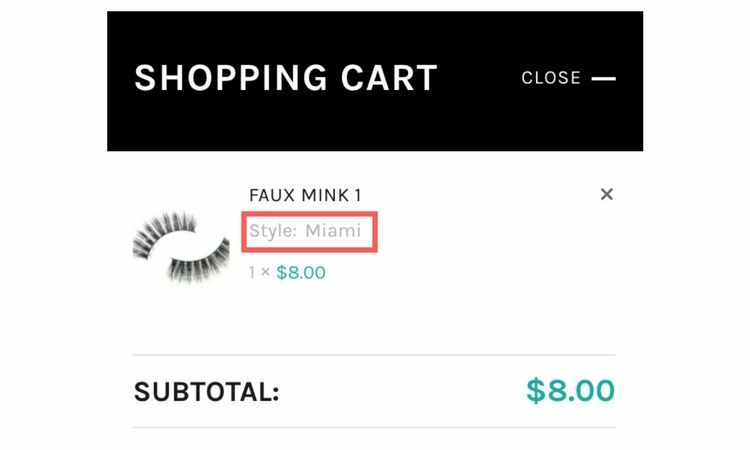 You should now see in your shopping cart that the name Miami has been added as a style next to the lashes. But that’s not all, Dropshippers! Because we’ve disguised the lash names to something simpler, it can be a bit confusing to remember which lashes are what. That’s why we’ve made a lash key that references back to the original Private Label Extensions lash names. 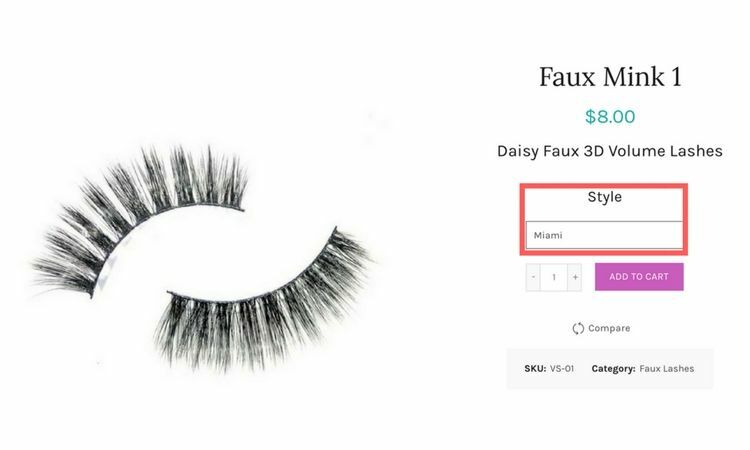 You can access each lash key under the “Description” section on the appropriate lash product page or even download them right here from this blog post by clicking on the images. We love providing our Dropship members with the necessary tools for them to make their online business the best that it can be! We’re always in the works of creating more valuable tools for you guys to use so remember to come back to our blog and check out what’s new!